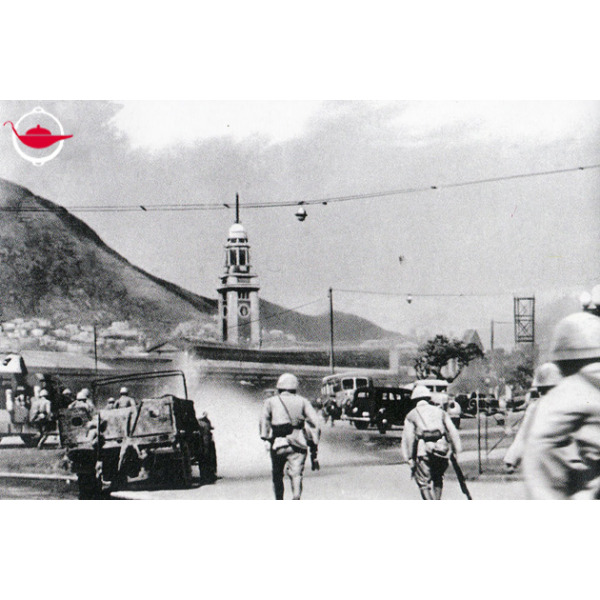 Relive wartime Hong Kong memories on a guided tour through the sites of the Battle of Hong Kong. 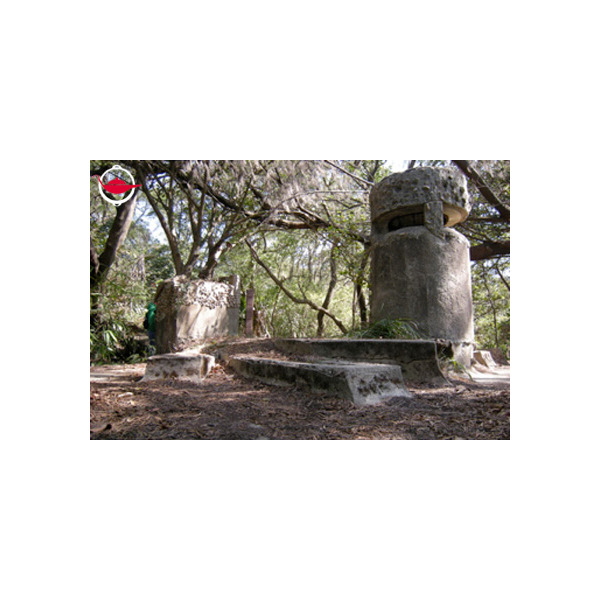 Choose from Shing Mun Redoubt or Wong Nai Chung Gap Trail and hear stories of this fascinating period in the history of Hong Kong. In December 1941, the Battle of Hong Kong between the British and their allies and the Japanese began. 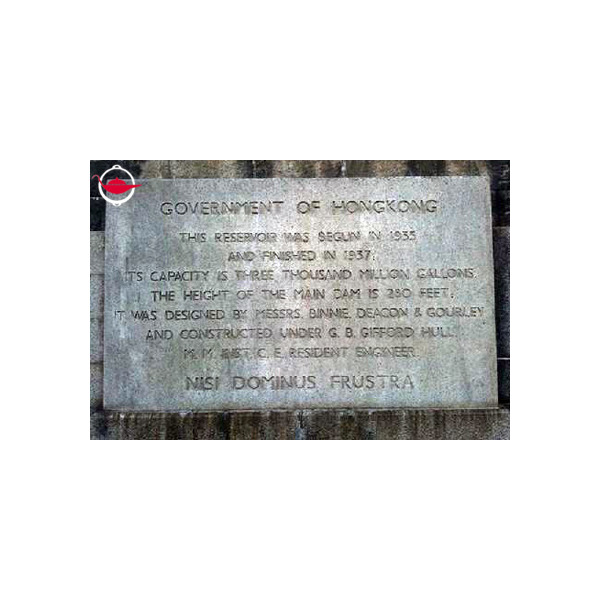 The British surrendered 18 days later on Christmas Day, and the Japanese occupation followed. Many of the relics and defense works from this wartime period still remain. 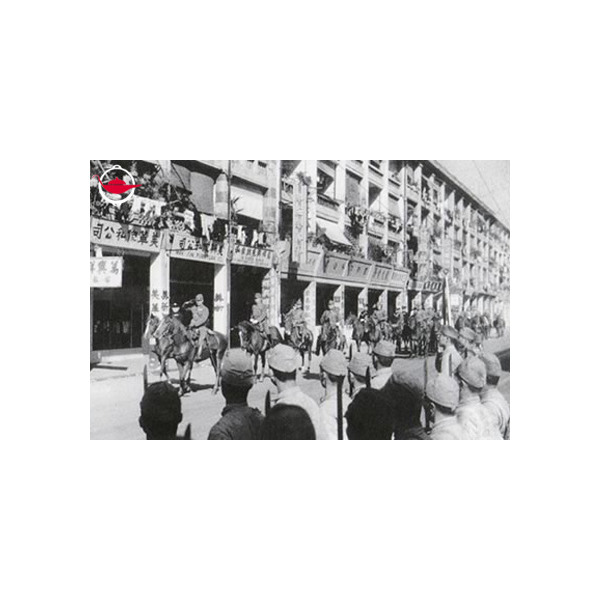 In this guided tour, your expert tour guide, a former British Army Officer, will lead you to the traces of the short, but very bloody World War 2 battle and describe in detail this fascinating period in the history of Hong Kong. The Battle for Hong Kong was not confined to Hong Kong island. In fact, the first static line of defense constructed by the British military authorities was the Gin Drinkers Line, a 13 mile Maginot-type line of pillboxes, look-out positions and artillery observation posts which snaked through very difficult countryside north of Kowloon. The lynch-pin of this position was the Shing Mun Redoubt, which comprised a number of pillboxes linked by an intricate tunnel network, together with the Command Post and the principal artillery observation post for the whole position. Woefully undermanned, the Redoubt fell to the invading Japanese army on the night of 9 December 1941. 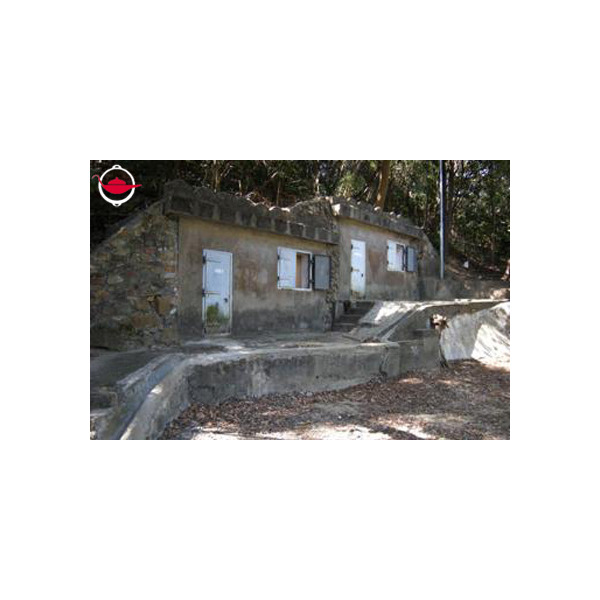 Many of the military features of the Shing Mun Redoubt, can still be visited. Our expert guide will take you on a guided tour of the area and describe the events leading to the battle, as well as the actual fighting which occurred there. On 8 December 1941, the Imperial Japanese Army launched their long-anticipated invasion of Hong Kong. They quickly advanced through the New Territories and captured the main allied defensive position there, the Gin Drinker's Line. 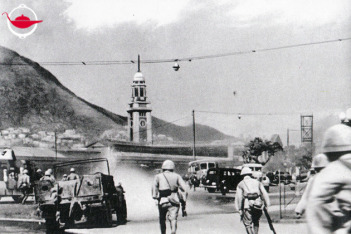 By the evening of 12 December 1941, the attackers were in possession of the whole of the mainland, including the Kowloon peninsula. The British defenders, together with their allies, then withdrew to Hong Kong island where they reorganized their defenses. On the night of 18 December 1941, after a sustained bombing and shelling campaign, the Japanese attacked the island. The battle for the strategically important Wong Nai Chung Gap then began, and it proved to be an integral part of the entire 18 day campaign. This guided tour will cover in detail the course of the fighting during this all-important phase of the battle, concluding with the British surrender on Christmas Day, 1941. 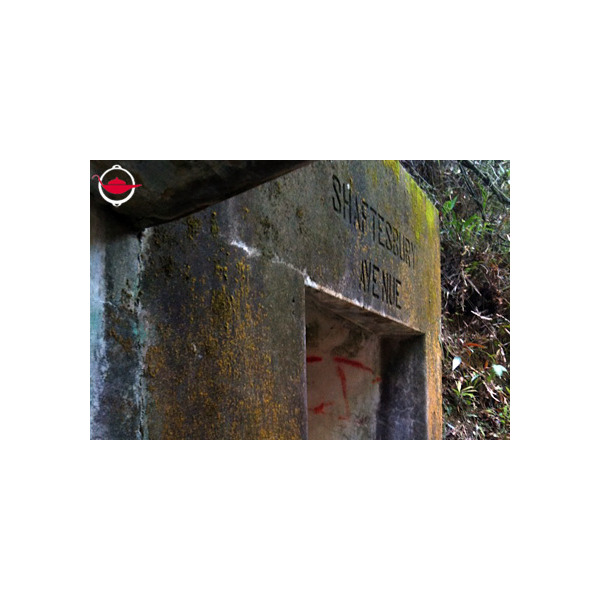 During the walk, you will see World War 2 pillboxes; underground bunkers and an anti-aircraft position - all of which record key chapters of the battle and which figured prominently in the fighting. This Experience Voucher is valid for 2 people in a group session. The maximum group size is 8 people. Additional guests may participate at an additional cost of $500 per person. Meeting Point: General Post Office, 2 Connaught Place, Central. This experience lasts for 4 hours, with approximately 2 hours of walking time. This experience lasts for 4 hours, with approximately 3 hours of walking time. Bookings can be made from Monday to Sunday, with a starting time of 9:00. This experience takes place outdoors and may have to be rescheduled in the event of adverse weather conditions, as assessed on a case by case basis. If the experience needs to be rescheduled, the instructor will inform all participants via phone call of the change. As a reference, a Red or Black Rainstorm Warning or Typhoon signal no. 3 or above would be unsuitable for walking experiences. Please note that the summer weather can also be very taxing. Footwear: We recommend that you wear either robust walking shoes or trainers/sneakers. Casual sandals or open shoes are not suitable for trails, which can be rocky in places. Clothing:Sun and rainfall can be intense and a hat is recommended. During the winter season (November – March) temperatures can drop with a chilling wind, so a sweater/fleece is advisable. During the wet season (April – September) a waterproof jacket is recommended. In warmer months (May – October) it is advisable to carry a spare T–shirt or other garment to change into at the end of the hike. Skin Protection: Suntan lotion should be used throughout the year and applied frequently during the hike. Insect repellant is not obligatory but advisable if you tend to attract insects. 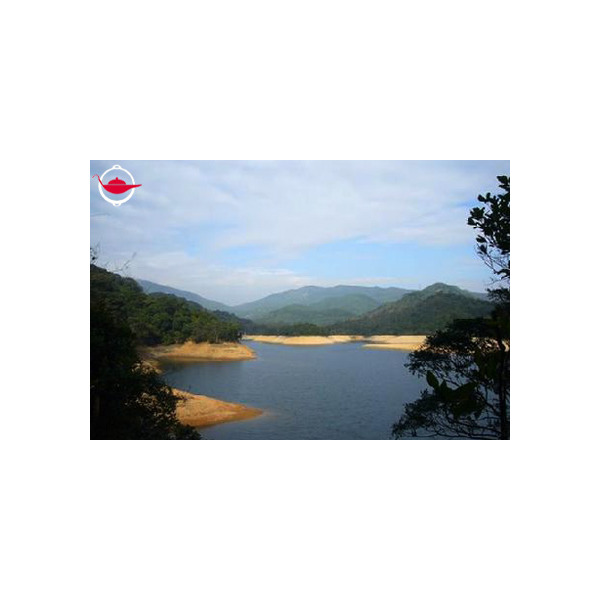 Water: Please carry sufficient water for your own needs. In the warmer months, this may equate to one liter for every two hours of walking. Dehydration is a real risk on hot days. Choose mineralized rather than distilled water. Consider an electrolyte replacement drink as well. Participants should be at least 8 years old. Please notify us of any medical conditions that we should be aware of. We will assume clients have their own medications for asthma or known illnesses. This experience includes a walking tour with a knowledgeable guide and all transportation to and from the meeting point. There are toilets en route. Superb, far more enjoyable than getting a 'thing' for your Birthday. The experience and the knowledge will last a lifetime. I received this experience from my good friend for my birthday present. He knows I like hiking and history... so it turned out to be the perfect gift. Our guide, Martin, was like a walking encyclopaedia and had so much to share and enlighten us with. Even being a HK resident he opened our eyes to things that we pass by on a regular basis and didn't take notice. On top of that he was very friendly and was easy to talk to. I would recommend this to locals or tourists. The battle for Shing Mun Redoubt on 9 December 1941 came alive with the names of the British and Japanese during our experience over 70 years on. Our guide Martin Hayes is articulate, knowledge and imparted to us the enthusiasm that made the experience so special. We will arrange a visit to the Wong Ngai Chung action next. Interesting content . Guide was clearly knowable. Excellent tour guide, who had great enthusiasm for the subject. A very enjoyable experience with an extremely knowledgable guide. Fascinating to learn of such a crucial time in Hong Kong's history. Very informative, knowledgeable guide. An all round interesting morning and i learnt a lot. Great day out. Educational and entertaining. Fantastic effort from tour guide Martin Heyes who looked after us for this Experience. Martin has an incredible depth of knowledge and carried out the tour in a very pleasant and friendly manner. A fascinating insight into the battle for HK lead by a very enthusiastic and knowledgeable guide. Really got a feel for what it must have been like during those fateful few weeks in December 1941. We recommend this tour. Martin did a great job. We learned a lot. We were glad we did this tour. As someone who is new to this topic, it was great to experience it with a guide who was truly interested in the topic! Good experience. The stories told were very historical. I guess Maren has done lots of researches to come up with these untold stories. As a resident of HK, I was embarrassed. So, the trip was worthwhile and I hope my son could have joined. Martin Heyes is our guide. He is full of passion and very knowlegeable about the history and background leading up to the defence battle of Hong Kong. The resistance at Wong Nai Chung Gap was very well described and illustrated. He showed us the sites where Japanese active grenades were discovered only recently, 70 years after the conflict, and where a lot of trailers have been passing by ! He shared with us a lot of the anecdotes through his own research and experience. We did this Experience on the date of the Remembrance date. At the end of the trip, I really felt we owed the war heros their due respect. The trail itself is not long and not difficult to walk. They are well signed posted, but without Martin's elaboration, our group would not have learnt as much just by reading the narratives. I would highly recommend this to the local residents of HK. It is part of our history and it is right in front of us. Bring the children, learn the story through English, as afterall, it was a British colony at the time of the WW2. Great. Martin is very knowledgeable of the WWII affect on HK and the history of the area. An area I will probably explore more myself. We really enjoyed this tour. Martin did a great job explaining everything. We learned a lot and were glad we did this tour. We would recommend this tour to everyone.